Discussion in 'Dovetail Live Article Discussion' started by TrainSim-James, Apr 18, 2018. 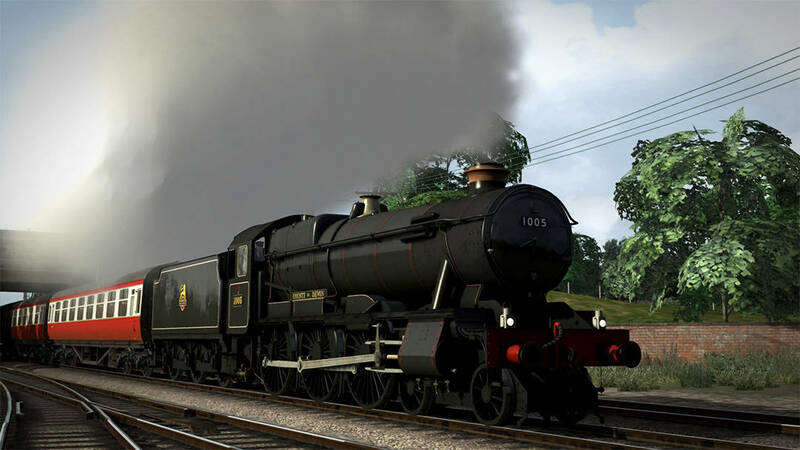 GWR’s 1000 “County” Class is coming soon courtesy of Partner Programme developer Victory Works; this unique example in Great Western two-cylinder design worked hard for years, and it will be yours to take to Devonian rails! Just amazing to see. This looks stunning. From the first GWR 4-6-0 to the last, we have them all in TS now (even if some do need an redoing, which is being done on some). Saint, Star, Castle, King, Hall, Manor, Grange, Modified Hall, and now the County. This is amazing and Victory Works always does a stunning job.